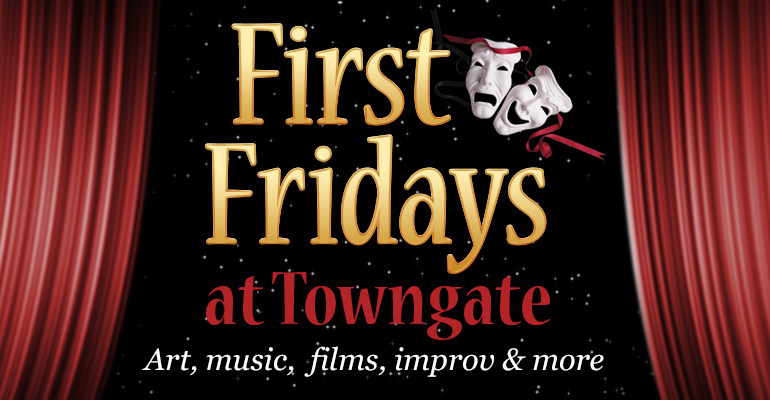 Oglebay Institute’s Towngate Theatre is hosting several free programs Friday, September 7 as part of Wheeling’s monthly First Fridays event. Doors open at 6pm. Attendees can view the latest exhibit in The Gallery at Towngate featuring the artwork of Patricia Jacobson. At 7pm, R.J. Gaudio Troubadour will perform upstairs on the Harold G. O’Leary stage. Afterwards at 8 p.m., The Prosers, a group of local spoken word artists will perform in the theater. Sponsored by Main Street Bank, all Towngate First Friday programs are free and open to the public. Guests can also enjoy a glass of wine, craft beer and light refreshments. The first drink is complimentary. 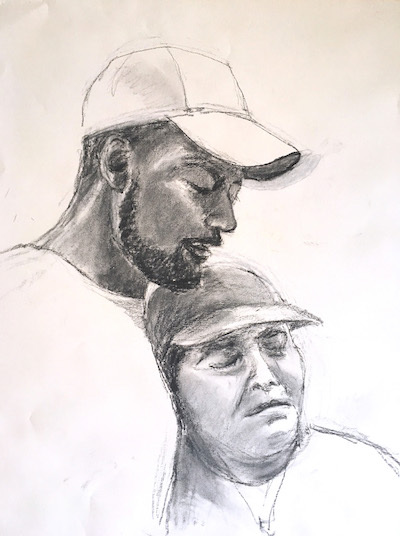 Featured artist Patricia Jacobson is a founding member of Artworks Around Town and teaches drawing there. “I have been drawing and painting as far back as I can remember. My first love was drawing horses and I remember, as a child, drawing them on cardboard that came from the laundry inside my father’s dress shirts. I cut out the horses and kept them in a special wooden box when I wasn’t playing with them,” she said in her artist statement. Jacobson’s artwork is represented in the permanent collections of the West Virginia Division of Culture and History, Ohio University Eastern and the West Virginia Women Artists of the University of Charleston. Her artwork has been represented in many art exhibits, most recently in the 2014 WV Arts and Crafts Guild Exhibit; the 2014 and 2015 Bethany College Fall Annual Exhibits (Merit Awards); the 2015 Crosscurrents Exhibition at the Stifel Fine Arts Center and the Steubenville Art Association exhibit where she received the 2016 Gatts-Wilson Memorial Award for landscape. She has also exhibited at the Grave Creek Mound Archaeological Complex in Moundsville, WV (drawings inspired by prehistoric cave paintings), Towngate Theatre and the Hays Gallery. As a participant of the international plein air artists “Journee de Peintures,” Jacobson painted in Germany (2012), Switzerland (2016), and France (2013, 2018). Jacobson works in a variety of mediums including charcoal, oils and watercolors. First Friday events takes place from 6-9pm. Visitors are welcome to stay for all or part of the evening. Previous: Previous post: Towngate Celebrates 50 years of Community Theater!